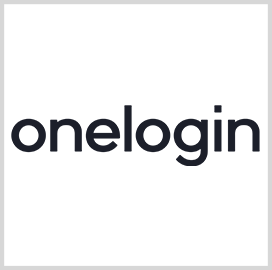 OneLogin has obtained a "ready" designation under thde Federal Risk and Authorization Management Program for a technology platform designed to centralize logins for multiple applications, data and devices. The company said Wednesday its Unified Access Management Platform offers a single sign on, multifactor authentication approach, directory services and a reporting feature. "We're proud to achieve the FedRAMP Ready milestone, as this is one of the most stringent product quality and cybersecurity certifications for IT vendors in either the private or public sector," said Addison Cole, head of federal sales at OneLogin. Cole added the company aims to complete the authorization process and help public sector customers secure their access to on-premise and cloud applications. FedRAMP is a governmentwide effort to evaluate, certify and monitor service offerings for federal agencies to migrate information technology systems to the cloud.